Project 2533: N. A. Jud,M. A. Gandolfo,A. Iglesias,P. Wilf. 2018. 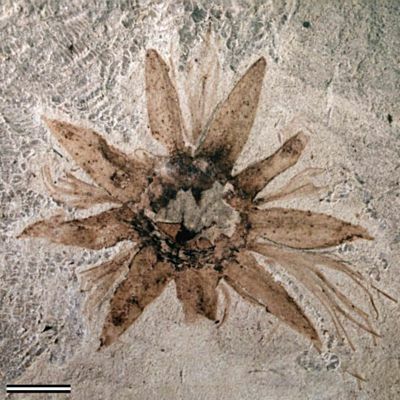 Fossil flowers from the early Palaeocene of Patagonia, Argentina, with affinity to Schizomerieae (Cunoniaceae). Annals of Botany. 121 (3):431-442.